Papermaking Workshops May 4-8 - San Diego Dining Dish! ARTS | A Reason To Survive, a San Diego-based non-profit that provides support and positive change for youth facing major life challenges through art programs, is partnering with Peace Paper Project, an organization that has developed papermaking programs as a tool for therapeutic healing and community engagement. 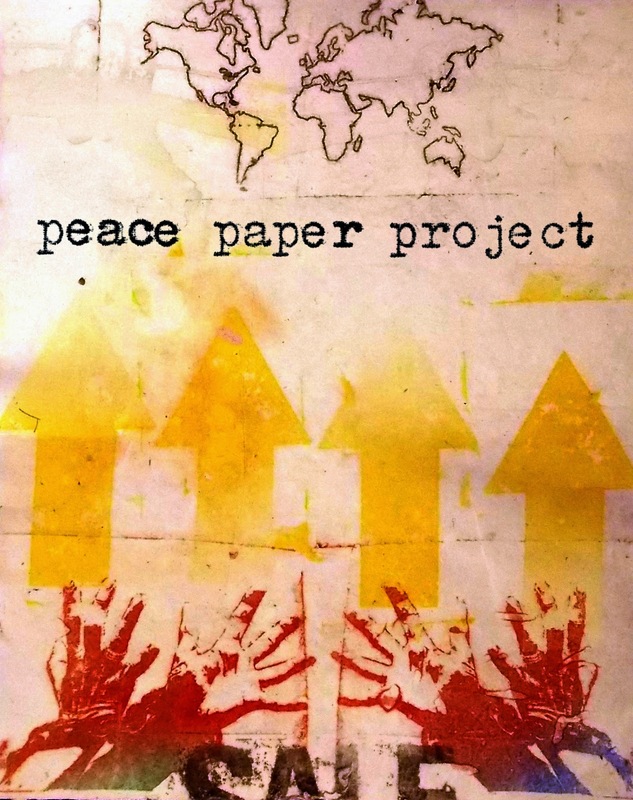 The Peace Paper Project has previously toured in Poland, Scotland, Turkey, France, Spain, England and other U.S. cities. ARTS will host the Peace Paper Project by convening a week-long series of workshops open to invited students and veterans from Monday, May 4, 2015 – Friday, May 8, 2015 and for the general public on Saturday, May 9, 2015 at their National City location (200 E. 12th Street, National City, CA 91950). ARTS and the Peace Paper Project share complementary missions to promote healing and strengthen individuals and communities. ARTS uses the arts and creative experiences to promote a positive life trajectory among youth facing adversities, serving 2,000 San Diego youth each year.The Peace Paper Project uses papermaking as a form of art therapy, social activism and community engagement. 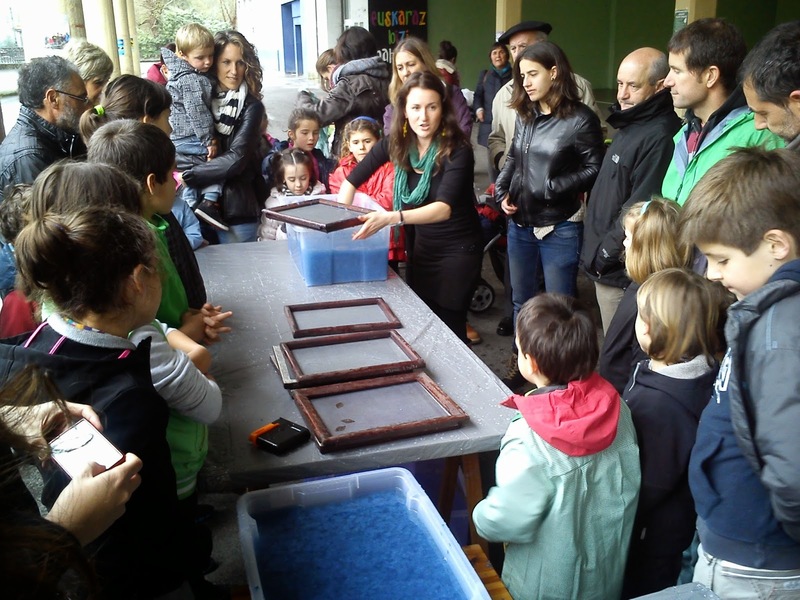 Together, they will offer a five-day series of papermaking workshops from for attendees to transform their old clothing – which often embody meaningful memories – into paper, while they practice the contemporary applications of papermaking together. Participants will have the opportunity to decorate their hand-made cloth paper with photos, poetry, paintings and more. This two-hour workshop will be offered each day of the five-day series. 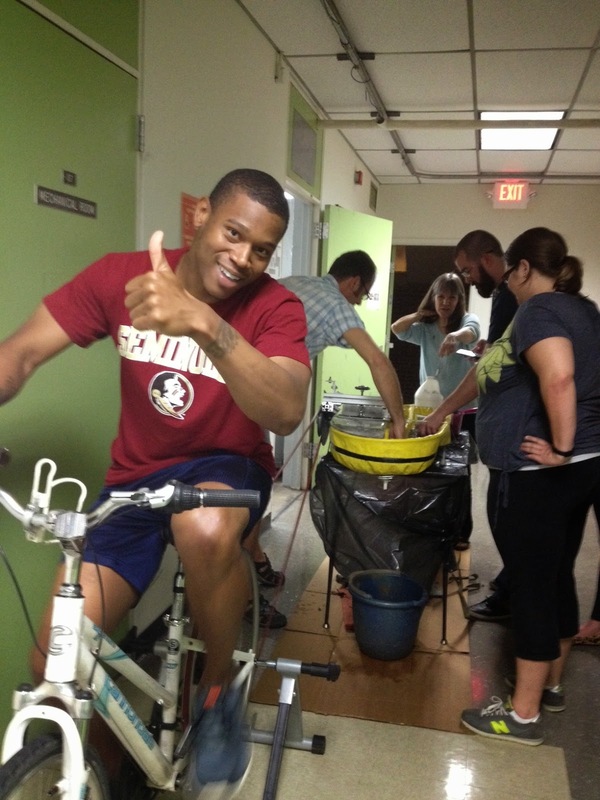 Participants will use the pedal-powered Hollander Beater to grind cellulose to pulp and will be introduced to traditional western sheet forming and contemporary applications of papermaking. 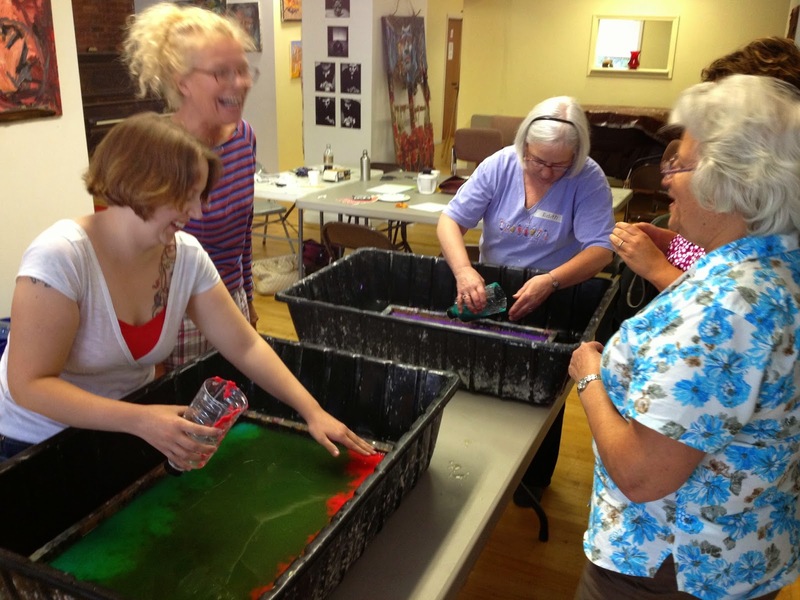 Margaret Mahan, who co-directs the Peace Paper Project, will instruct this workshop, which is designed to provide ARTS students an in-depth exploration of traditional hand papermaking. Students will be able to transform their own clothing into sheets of paper through a healing experience. Military veterans, including friends, families and supporters, will have the opportunity to create their own paper art as they are invited to deconstruct their old uniforms and transform them into paper. Unserviceable uniforms are often donated for these workshops, which allows veterans who no longer have their own uniforms to participate, experiencing the healing benefits of applying their creativity to the process. The community is welcome to come tour and explore Peace Paper Project’s process from 10 a.m. to 4 p.m. and join a papermaking workshop held from 10 a.m. to 12 p.m. to celebrate the culmination of week-long workshop series.